Sai Dharam Tej made impresssive start with movies like Pilla Nuvvu Leni Jeevitham, Supreme and Subramanyam For Sale. He is left behind in race with six flops in a row. Supreme hero is dilly dallying his next. He was supposed to team up director Kishore Tirumala for Chitralahiri. 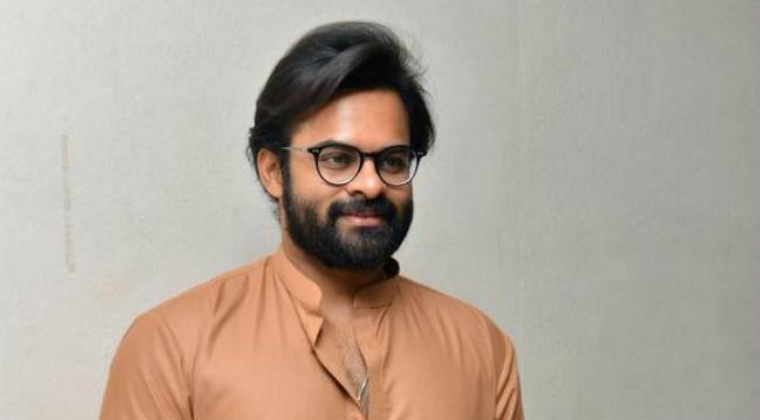 However, Sai Dharam Tej left to USA for vacation. After returning he started looking for Tamil and Malayalam stoties for remake. Apparently, the mega hero wants to changeover his image with an experimental film. Previous articlePawan Kalyan to fast for nine days?